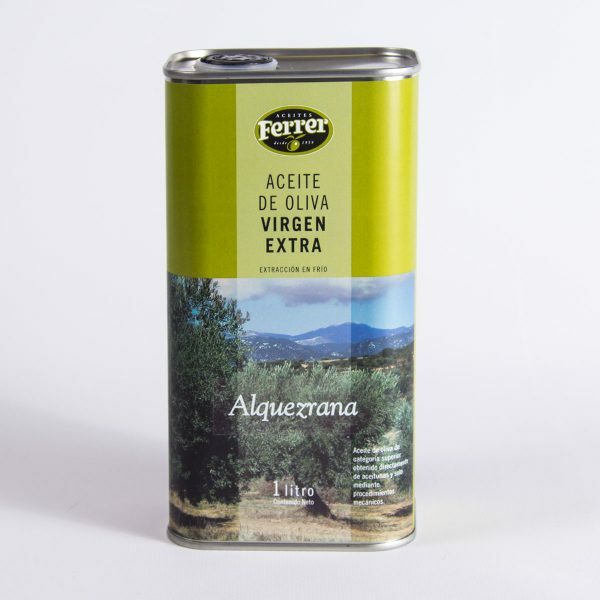 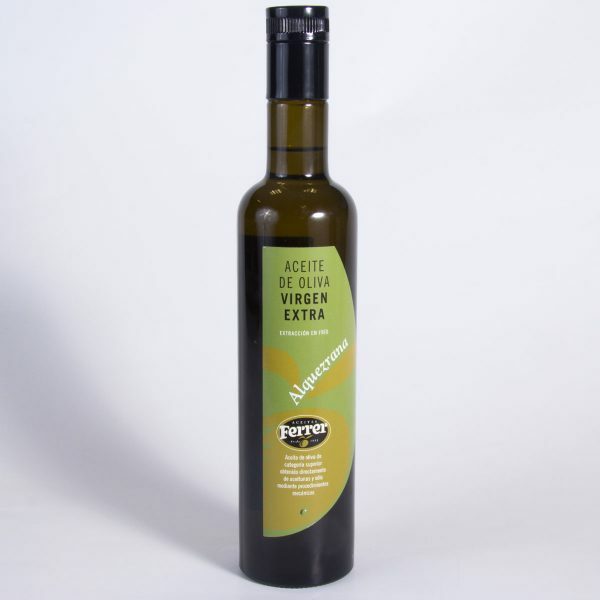 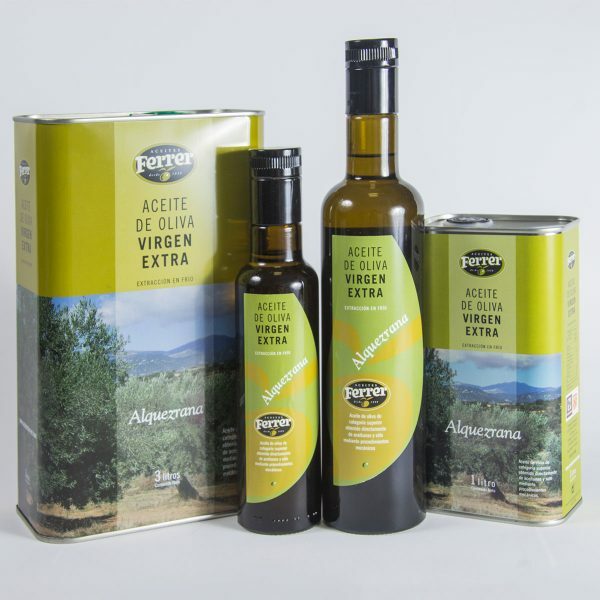 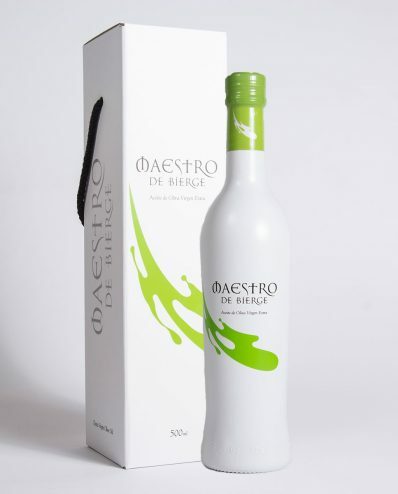 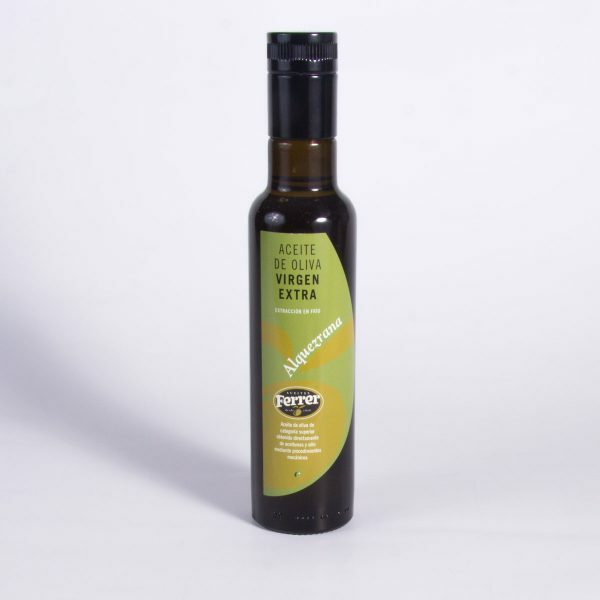 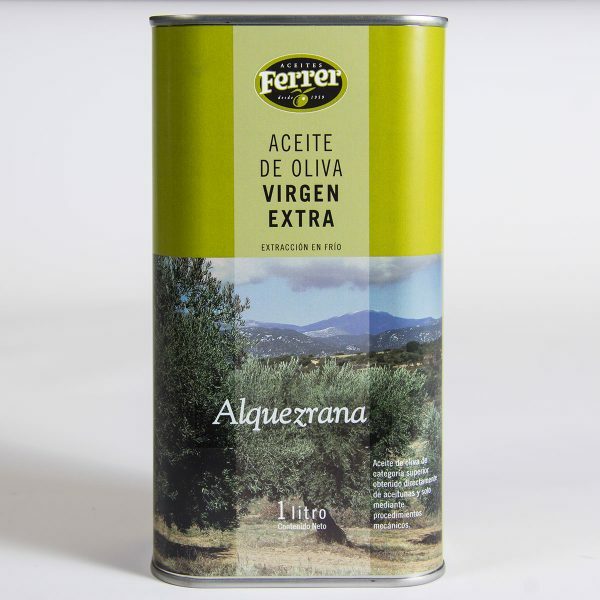 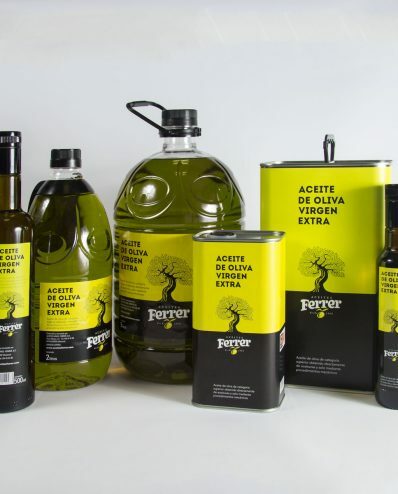 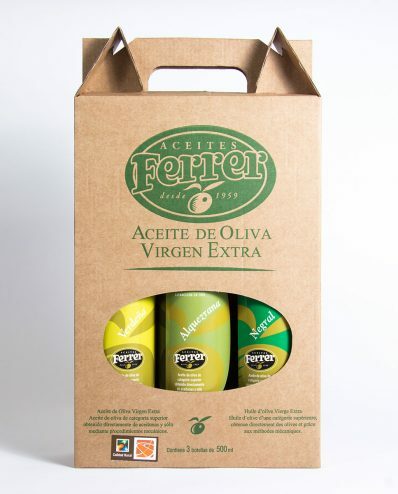 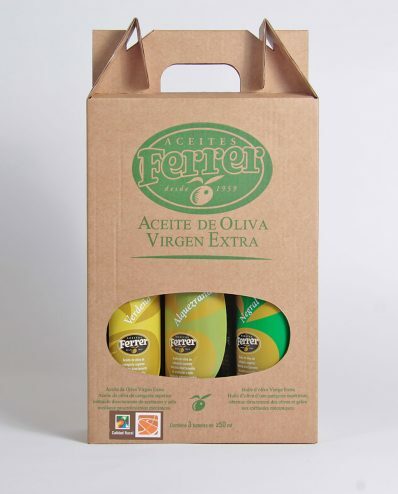 Alquezrana is a variety of olive tree belonging to the orchards of Alquézar and other nearby villages, and the protagonist of this Extra Virgin Olive Oil. From century-old olive trees, this oil has a notably fruity taste, reminiscent of artichoke and recently-cut grass. 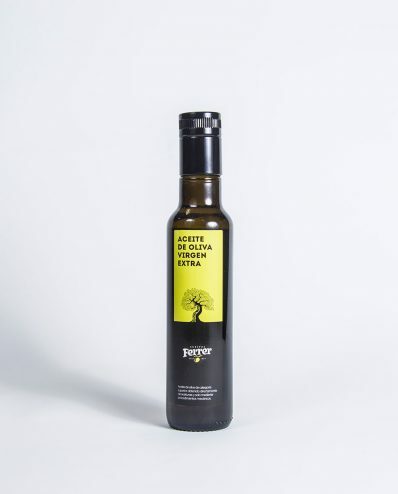 Its bitter spiciness is notable in the mouth, granting it a uniquely special character.